Break away from the masses on your Hawaii holiday and try something different. It’s time to shine a spotlight on Oahu activities you might not know about, until now. After six years at Hawaii Tourism I had taken 40+ trips to the Hawaiian Islands. 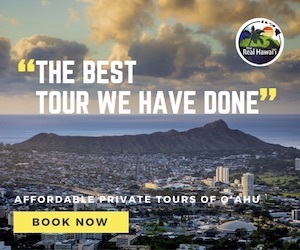 Most visits were multi-island, but every single one of them included Oahu. 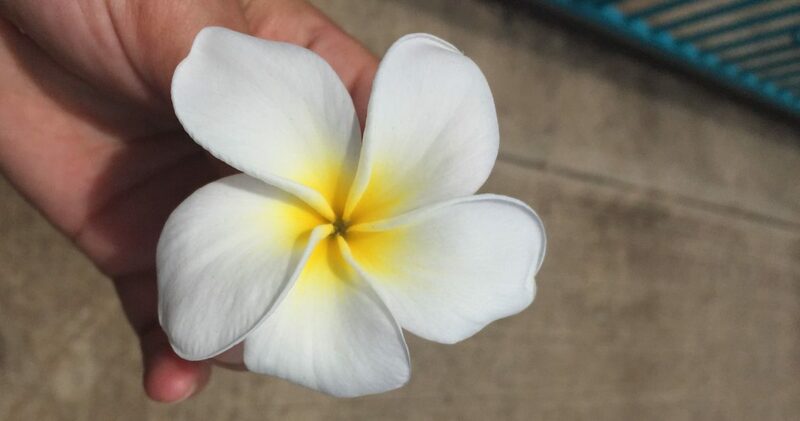 I thought I knew of, if not had experienced, everything Oahu had to offer travellers. 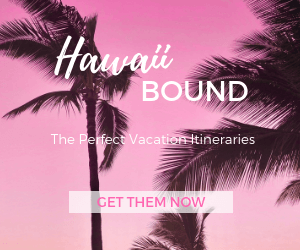 Over the last year I’ve discovered so many more things to do on Oahu. I’ve been surprised and delighted by new activities that weren’t on my radar, and I’m here to share some of them with you. 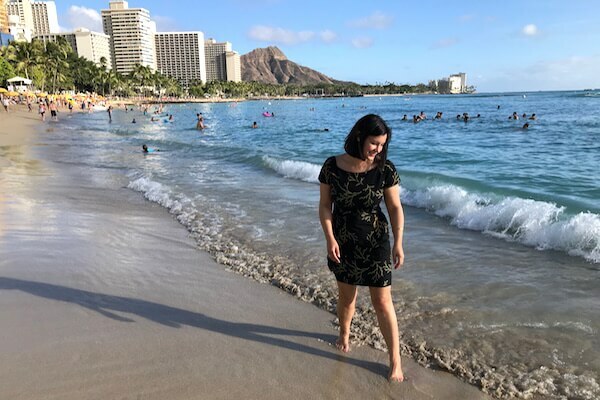 For one-of-a-kind photos in Hawaii, and an experience you’ll never forget, consider booking a mermaid, merman or merbaby photo shoot. Mermaids of Hawaii offer unique photo shoots where you can choose from a variety of tails, tops and accessories in all different sizes and colours, to make all of your sea-creature dreams come true lol. Attempt to crack codes and problem-solve riddles, under 60 minutes of pressure, in Waikiki’s only live-action escape game. 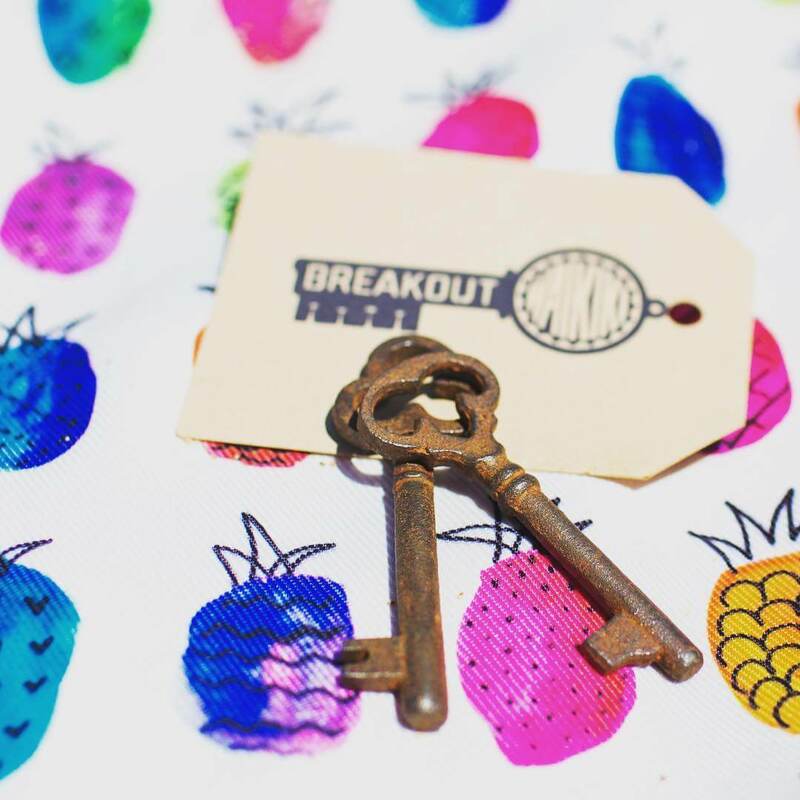 Breakout Waikiki is a challenging experience sure to keep your brain active while on holidays! It’s perfect for groups of 2-8 people, and if you get hooked there are up to four game rooms for you to conquer. If you’ve ever wanted to peek into the world of a pirate’s life, this Oahu attraction is for you! 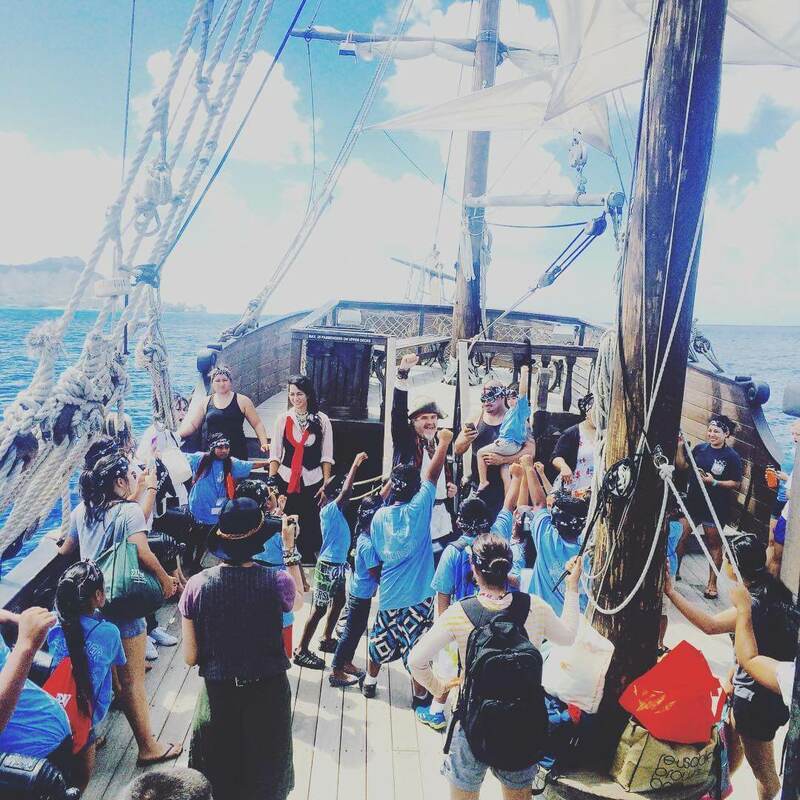 An entertaining team of pirate characters at Hawaii Pirate Ship Adventures will take you on a seafaring journey along Honolulu’s coastline. Sailing options include daytime, whale watching, dance and fireworks cruises. For a truly unique tour, no diving experience necessary, descend under the ocean on a submersible eco-friendly electric scooter. Island Watersports Hawaii escorts you by catamaran to the clear waters of Maunalua Bay where you’ll hop on a submarine scooter. 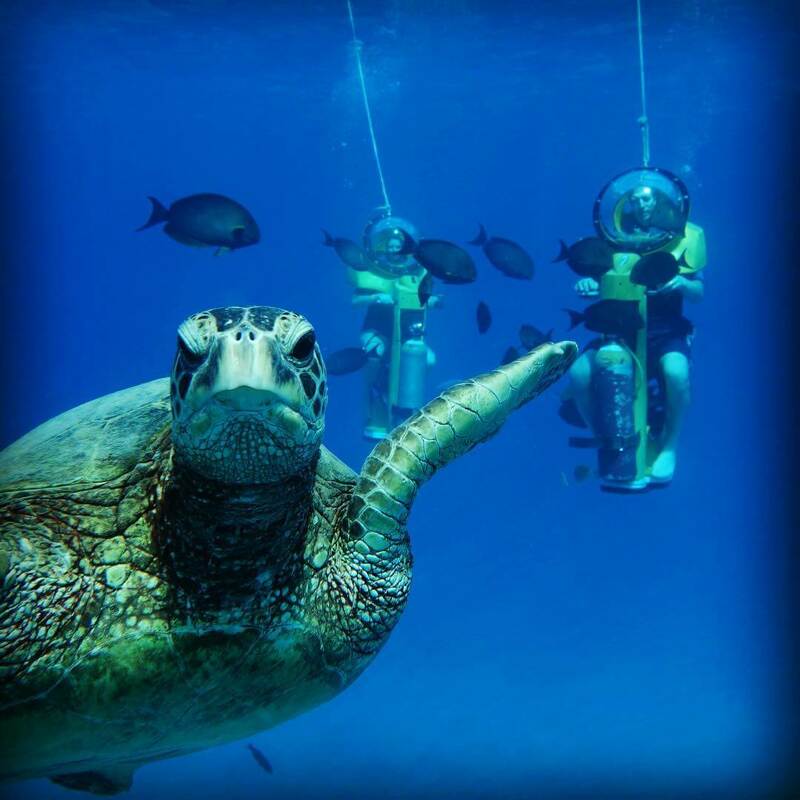 Glide effortlessly underwater along tropical reefs to discover Hawaii’s colourful fish and green sea turtles. 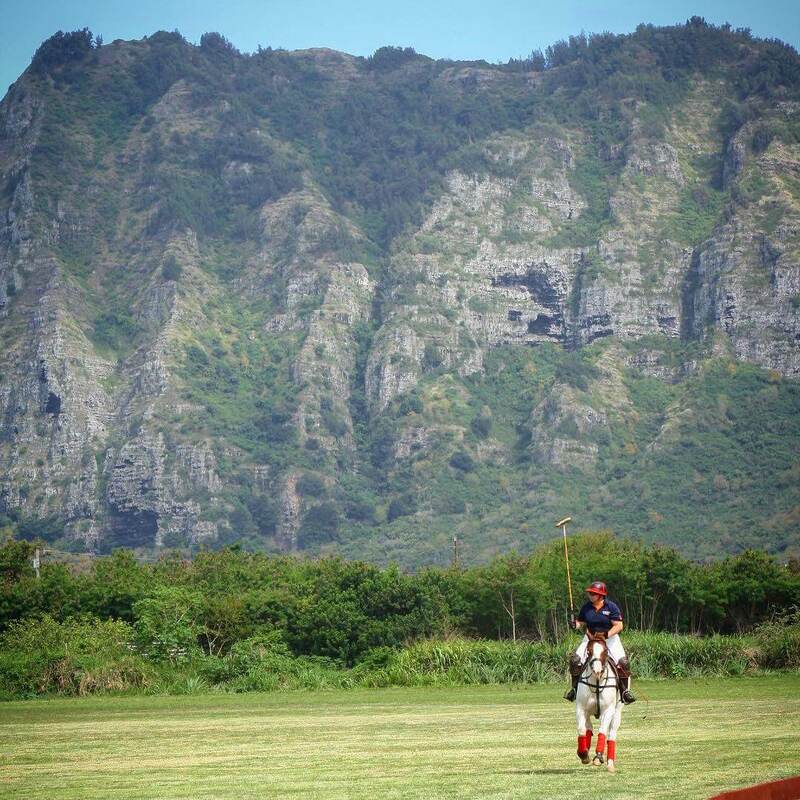 Hawaii’s polo season runs from May to October every year; matches are held at the Honolulu Polo Club in Waimanalo every Sunday afternoon. 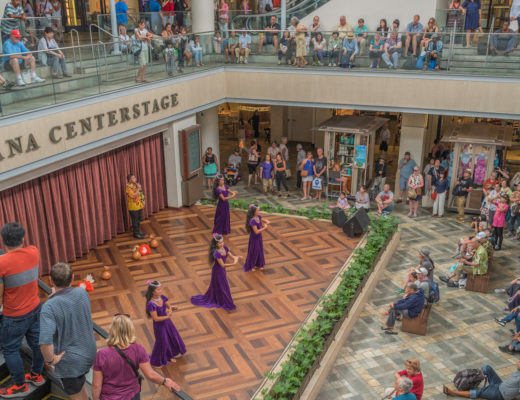 Watch the game festivities under the beautiful backdrop of the Koolau Mountain Range and enjoy the opportunity to mingle with the locals at this Oahu community event. Storytelling guides take participants to the spookiest places on the island of Oahu, recounting historical events, ancestral information and eye-witness accounts. 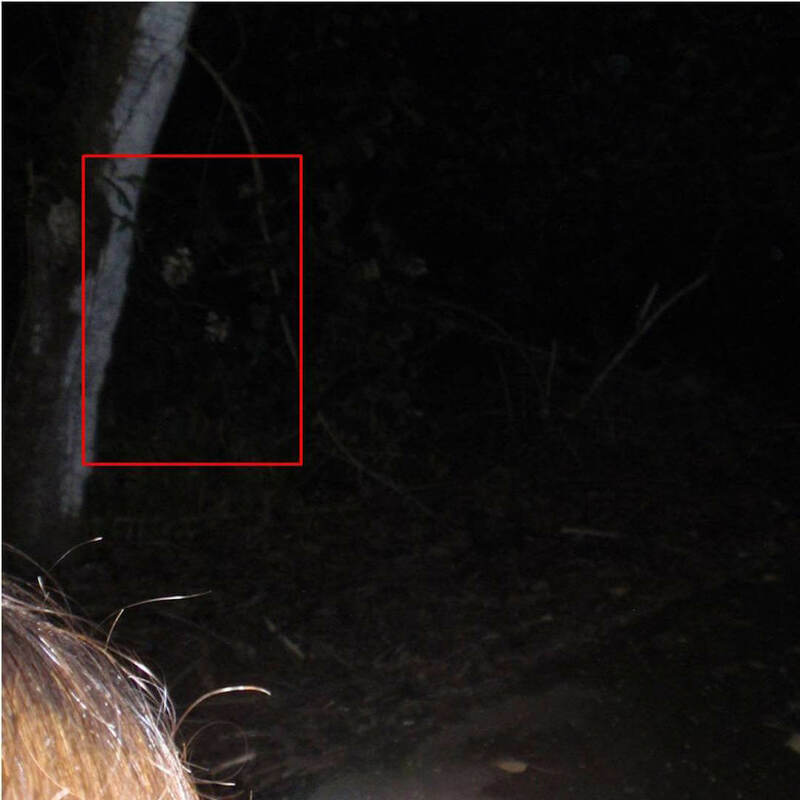 Oahu Ghost Tours are experts in Hawaii paranormal activity. They run three-night tours, the Myths and Legends of Waikiki, Orbs of Oahu and Honolulu City Haunts. Mix step-by-step painting instruction and a few glasses of wine and what do you get? 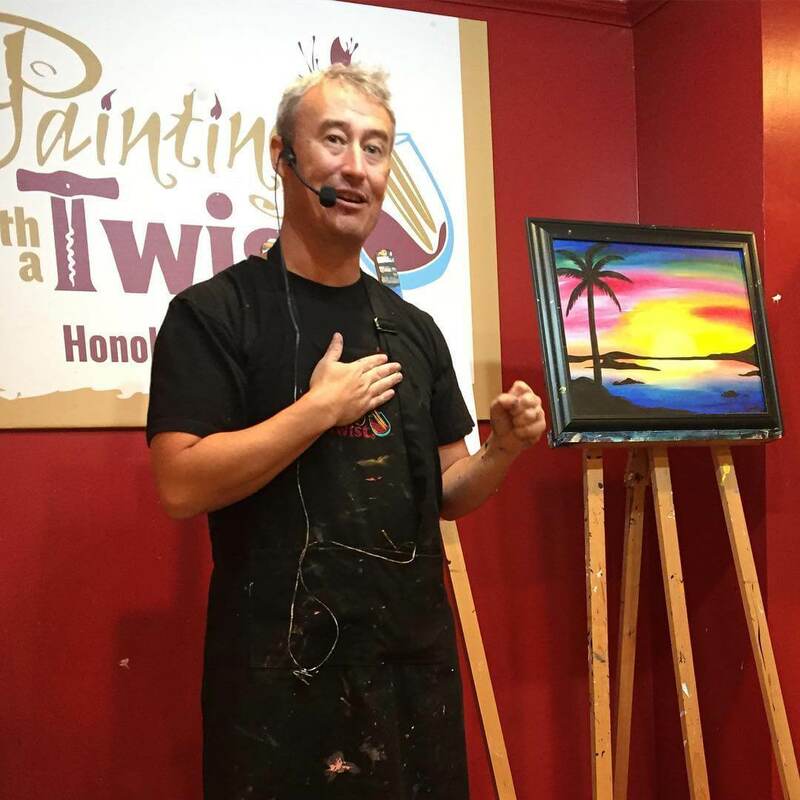 A super fun night at Painting with a Twist in Honolulu’s Kakaako district. Check the event calendar and book your painting class in advance. 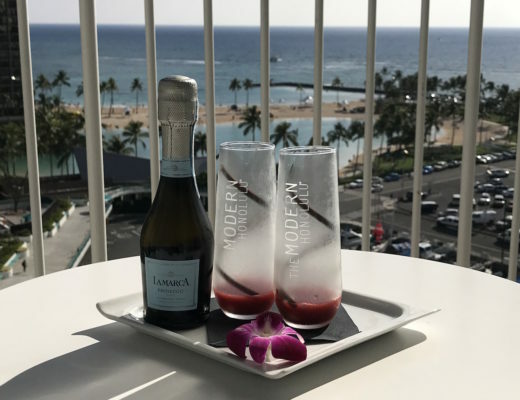 Many designs are reminiscent of Hawaii’s island lifestyle, making them the perfect take home gift. 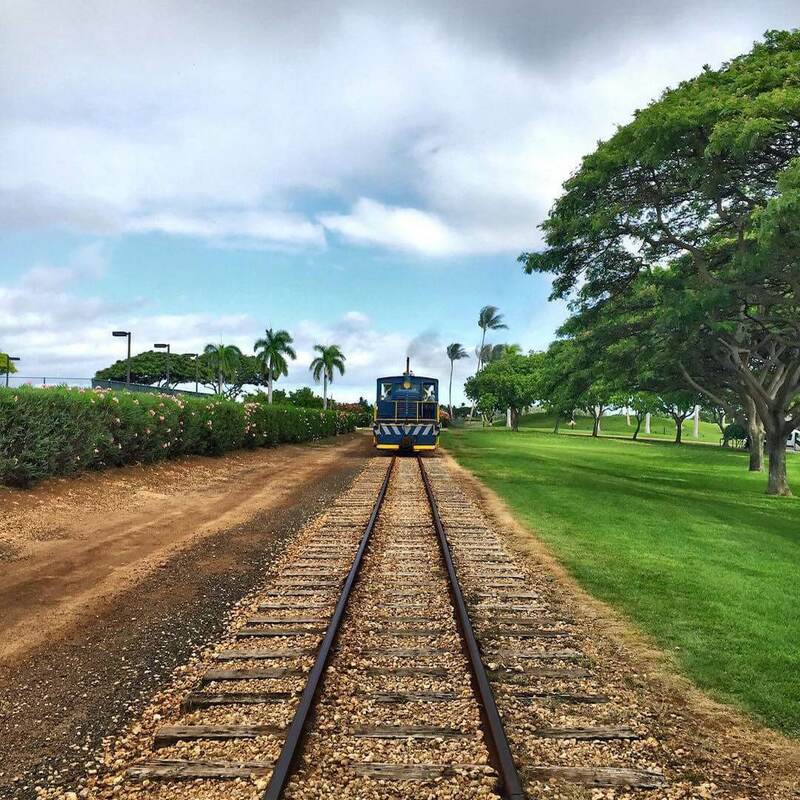 Learn about Hawaii’s railway history and the sugarcane era at Oahu’s only railroad museum, Hawaiian Railway Society. Every Saturday or Sunday you can pack a picnic and climb aboard the train for a pleasant journey along historical tracks. Catch the 3:00pm “ice cream ride” to stop at Two Scoops in Ko Olina where you can enjoy some ice cream. 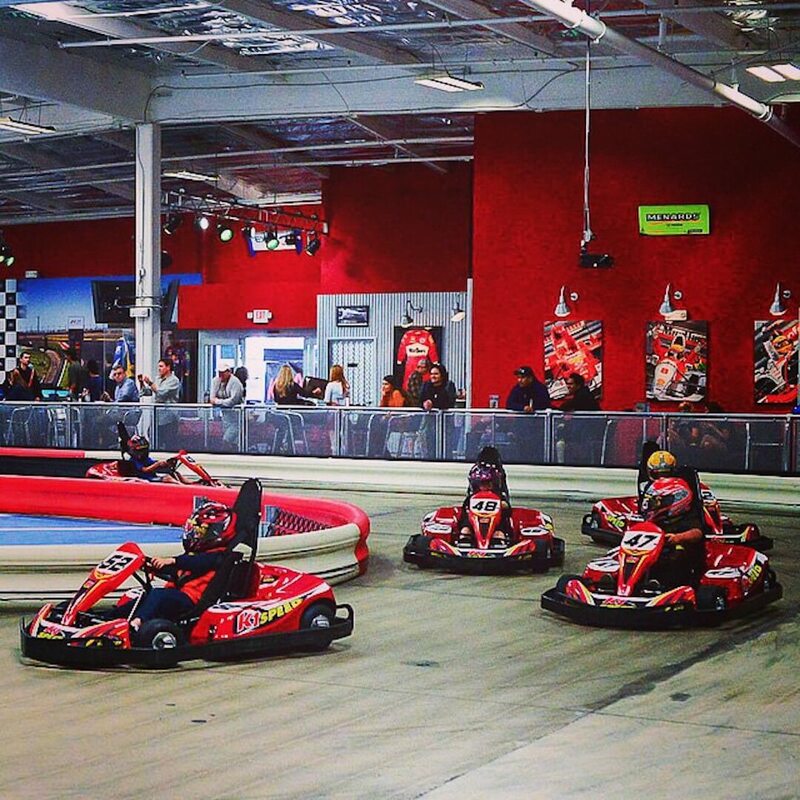 Competitive types can challenge their travel party to an indoor go-kart race using high-performance electric motors at K1 Speed Hawaii. Located in Kapolei, the center operates a great “arrive and drive” program, features a Pit Cafe and a museum-quality collection of racing memorabilia and race cars. Who knew that you could go ice skating in Hawaii! The doors at Ice Palace Hawaii opened in 1982 and they’ve been helping people cool down from the tropical heat ever since. 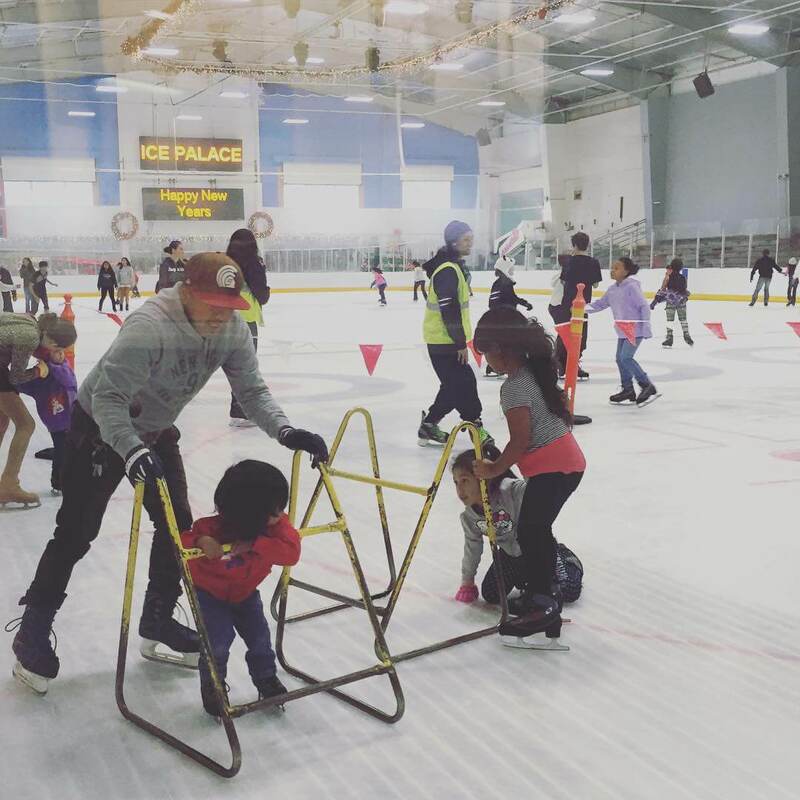 You’ll find the ice rink a short 30-minute drive from Waikiki near Pearl Harbor. It has set Public Hours daily, check the timetable online. General Admission is only US$10.75 pp for skate rental and unlimited skating! And there you have it, ten lesser-known Oahu experiences uncovered for your next visit to Hawaii!